WATCH Trump administration accuses drug manufacturers of charging more in U.S.
President Donald Trump accused the world of "freeloading" off "American genius" when it comes to the development and testing of revolutionary new drugs and promised to limit federal payments for some Medicare drugs based on prices paid in other developed countries. Trump called it an "American patients first" approach, even as a coalition of drug makers warned the approach would ultimately hurt U.S. patients. "We are taking aim at the global freeloading that forces American consumers to subsidize lower prices in foreign countries through higher prices in our country," Trump said during a speech at the Department of Health and Human Services. "I have seen it for years and never understood. Same company, same box, same pill, made in the same location, and you will go to some countries and it will be 20 percent [of the cost of drugs in the United States] because of what we pay and in some cases, much less than that. I say, 'Why is this?'" 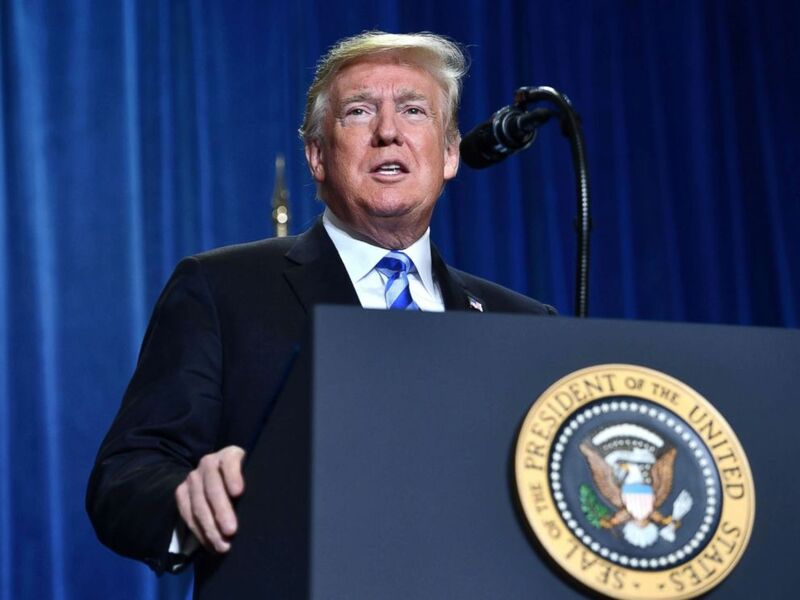 President Donald Trump speaks on drug pricing at the Department of Health and Human Services in Washington, D.C., Oct. 25, 2018. Under the new plan, the government would limit what it pays for certain drugs based on cheaper prices paid by other nations. The changes would apply only to drugs administered by a physician, such as cancer medication. And it would likely be years before Americans saw an impact from such a program. The changes would be phased in over five years and only apply to 50 percent of the population initially. 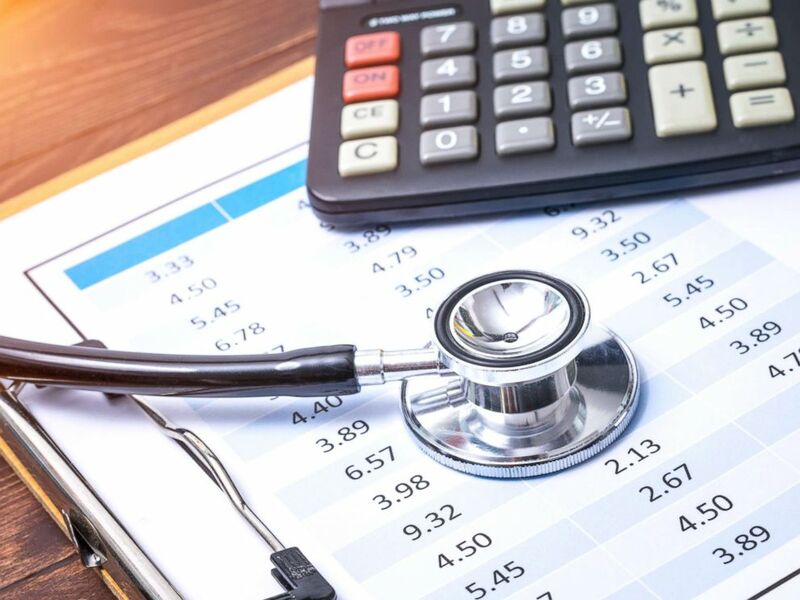 The Health and Human Services Department estimates that the initiative could reduce Medicare payments for physician-administered drugs by 30 percent. And officials argue it would take out the incentive for doctors to choose a more expensive drug. The current system reimburses doctors for drugs with an added percentage fee. Under the new approach, doctors wouldn't make more or less money based on the drug they choose to administer. The drug industry immediately pushed back, saying that Americans have access to cancer medicines on average two years earlier than in countries like the United Kingdom, German and France. "The administration is imposing foreign price controls from countries with socialized health care systems that deny their citizens access and discourage innovation," said Stephen J. Ubl, president and CEO of the Pharmaceutical Research and Manufacturers of America, a trade association known as "PhRMA”. "These proposals are to the detriment of American patients." The push comes less than two weeks ahead of the midterm elections in which Democrats are striving to flip the House, Senate and several governor seats. Polls show, voters are worries about healthcare costs. Such a scenario could fundamentally change the nation's political approach to health care, making it much more likely that additional states would move to expand Medicaid coverage for low-income Americans and push back on efforts by administration efforts to relax regulatory standards. One senior Democrat, Rep. Elijah Cummings of Maryland, said he thought some of the steps taken Thursday were "encouraging" but that "it's hard to know whether the administration will actually implement this proposal in a way that would lower drug prices for seniors." Republicans and Democrats have been wrestling in recent weeks to get the upper hand in the health care debate. Democrats point to the GOP-led effort to dismantle the Obama-era health care law, including its protections for people with pre-existing conditions. Trump has promised he would "always" protect Americans with pre-existing conditions, even as his administration has told a federal court it won't defend that law in court. The latest announcement falls in line with what Trump acknowledges is a "nationalist" message. "In every action we take, we are putting America first," he said Thursday. "This is very much about putting America first." 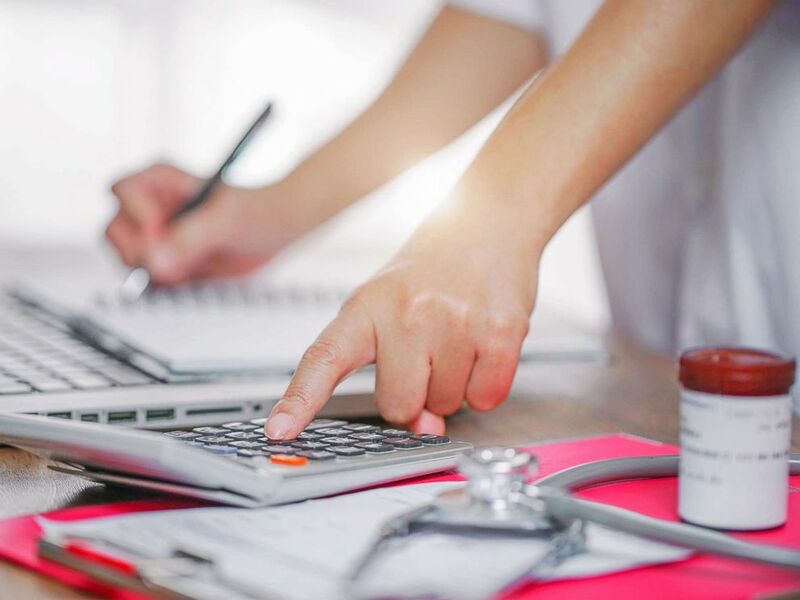 A person uses a calculator in a medical setting in an undated stock photo. Health and Human Services Secretary Alex Azar, a former executive at the pharmaceutical giant Eli Lilly, said his agency compared prices for the most costly drugs covered by Medicare insurance that are administered by physicians and found that Medicare paid the highest price for 19 out of 27 drugs compared to other developed nations. "We can and must do better," he said.